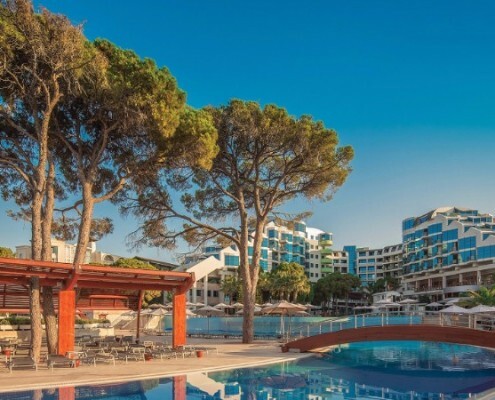 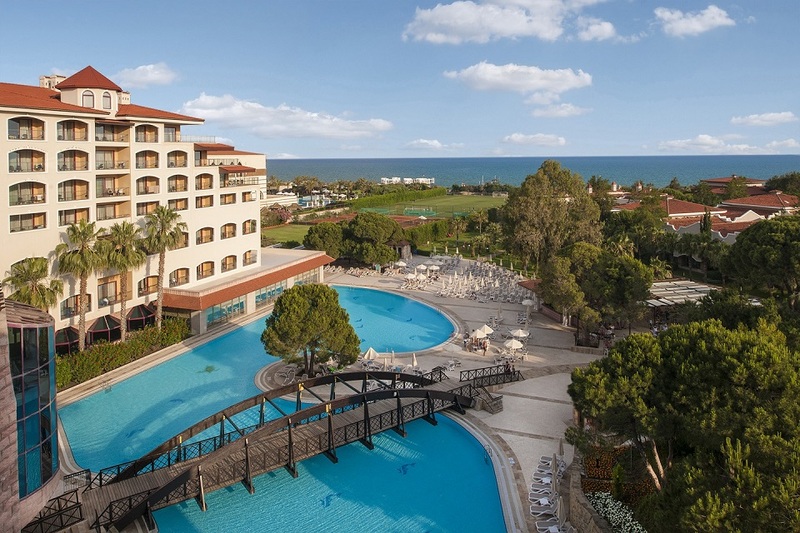 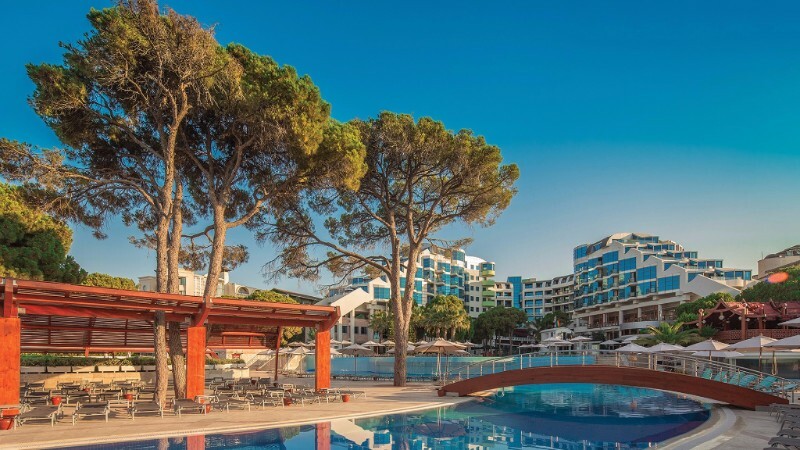 Make Turkey your next golf break destination…… Enjoy these top class golf breaks staying at beautiful golf resorts on an all Inclusive basis and enjoy the quality local golf courses, an ideal golf destination for golf lovers. 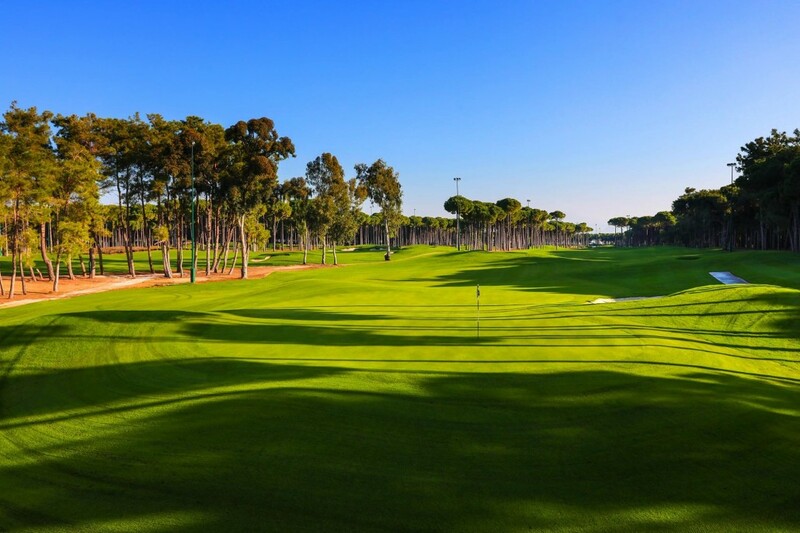 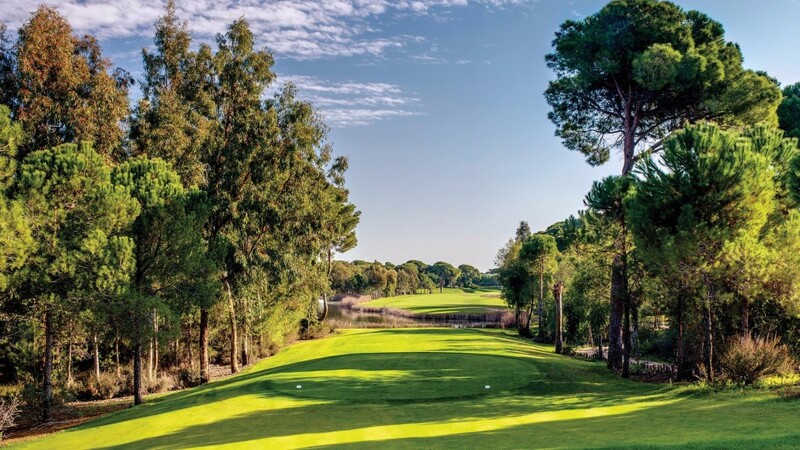 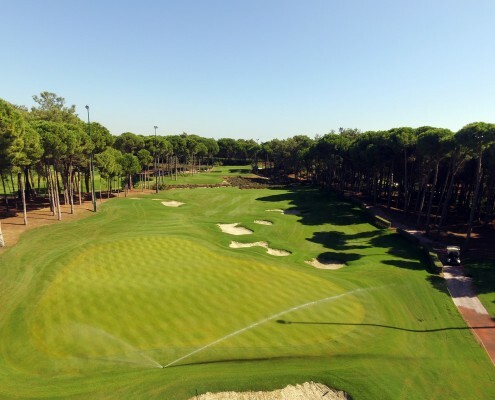 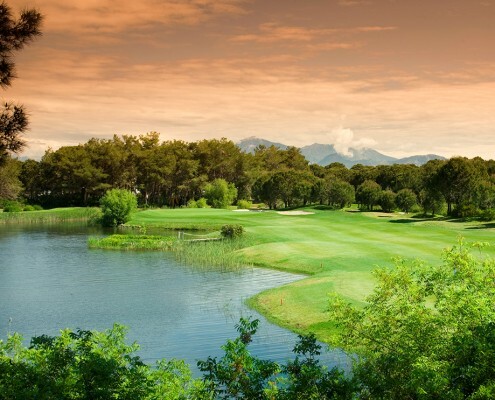 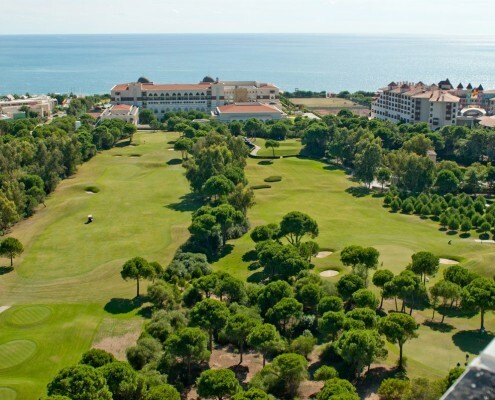 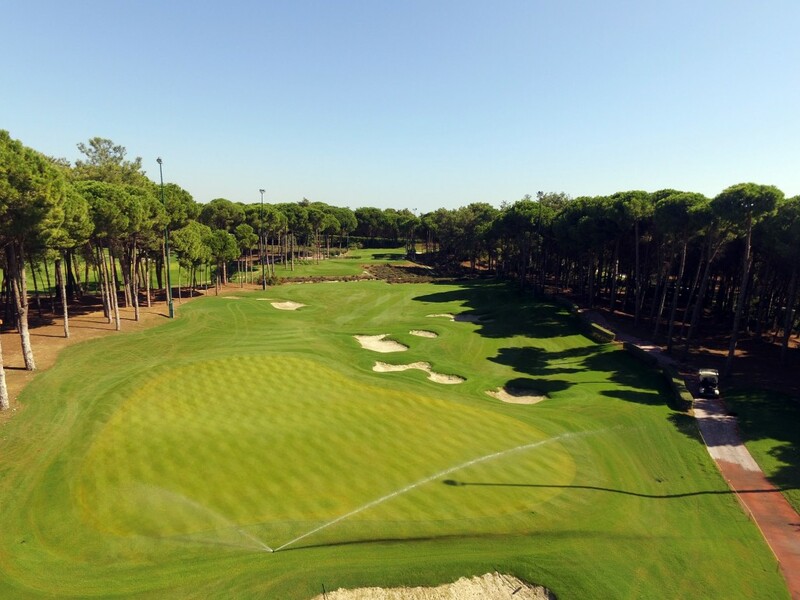 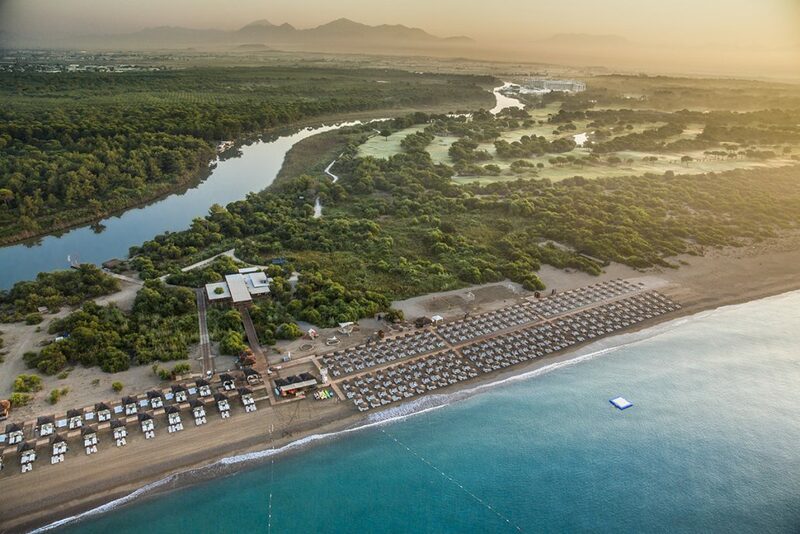 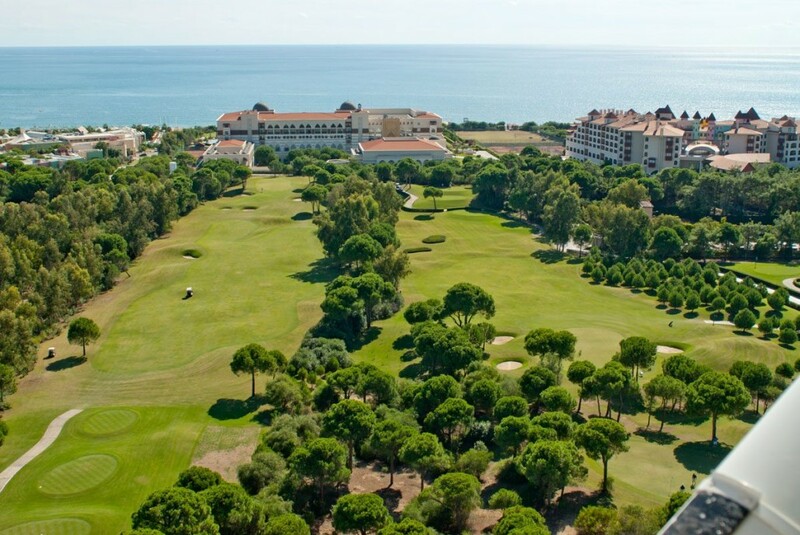 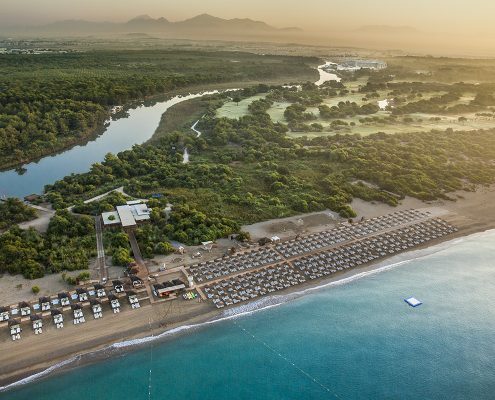 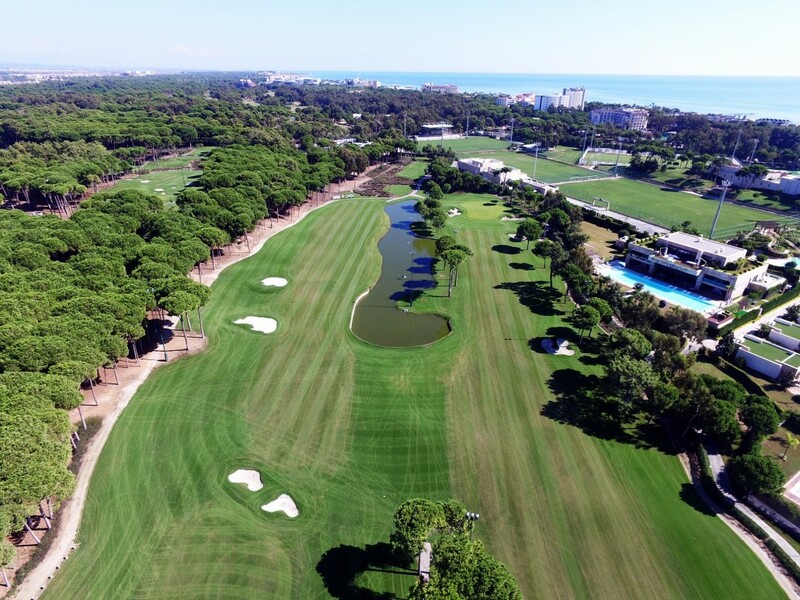 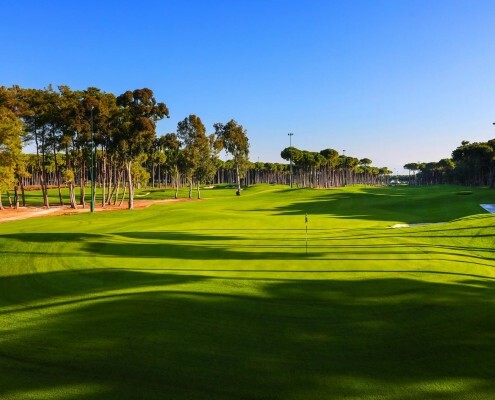 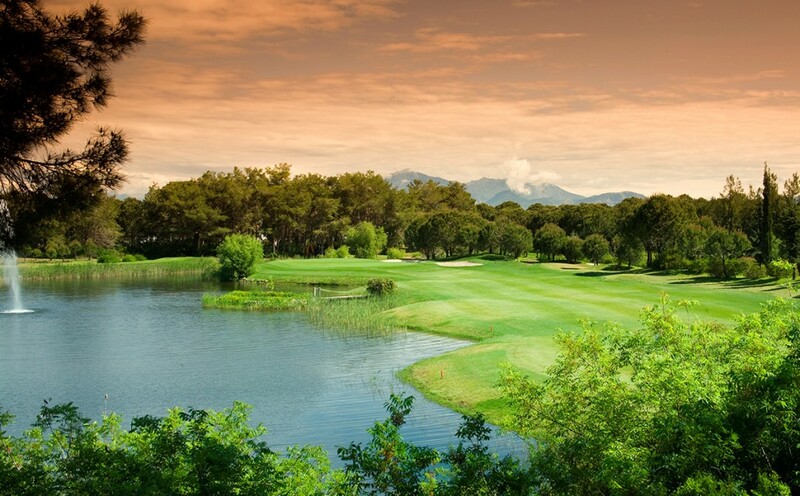 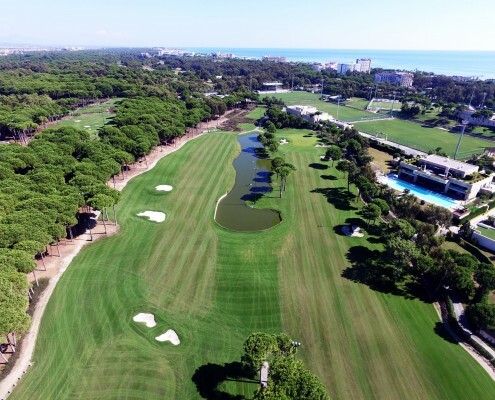 Antalya in Turkey is recognised as a first class golf destination and we have some great packages for 2018 including Carya Golf Course as seen on the European Tour at the Turkish Airlines Open. 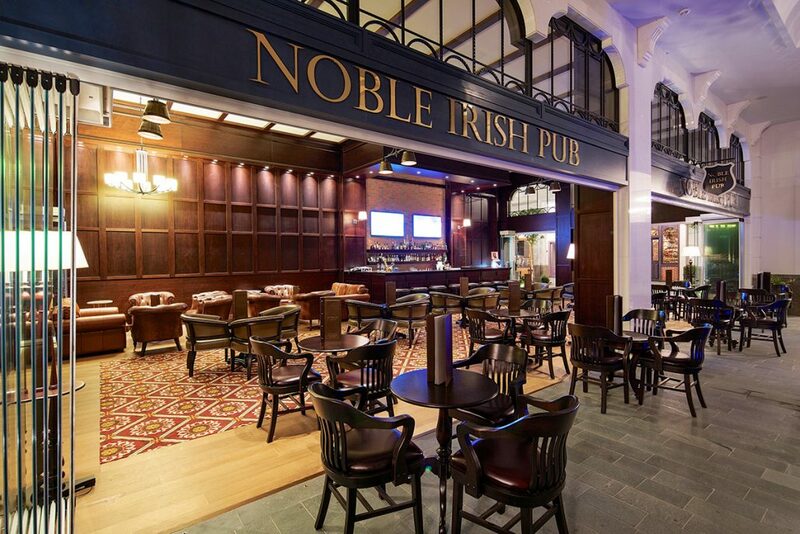 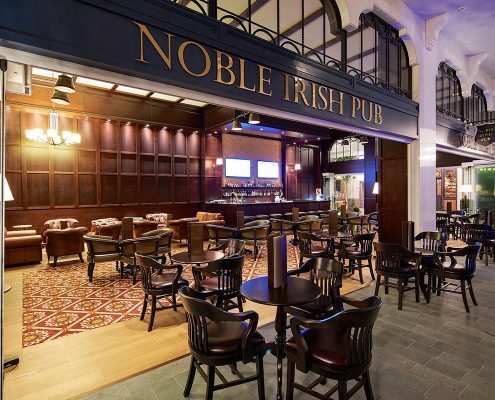 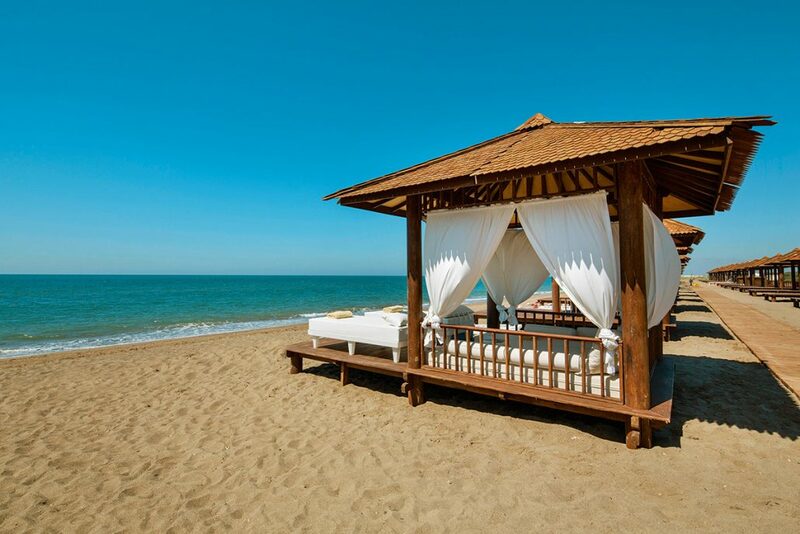 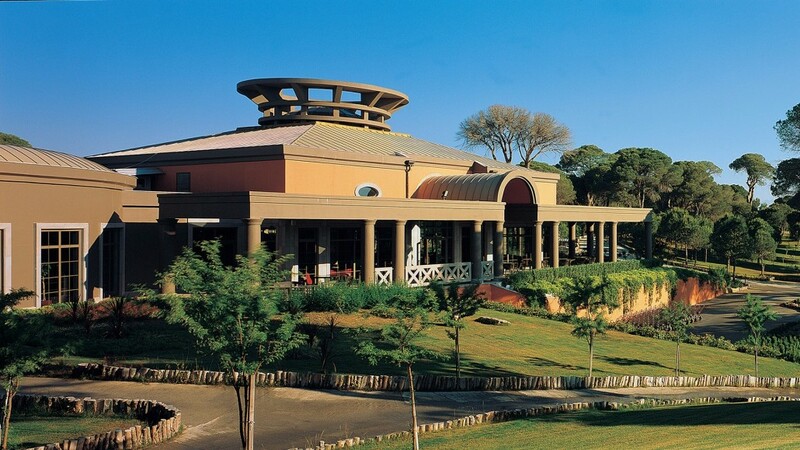 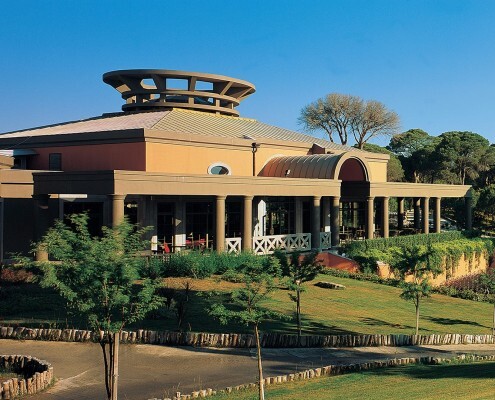 The packages are based on All Inclusive Basis (food and drinks including Alcohol) so all your meals are included. 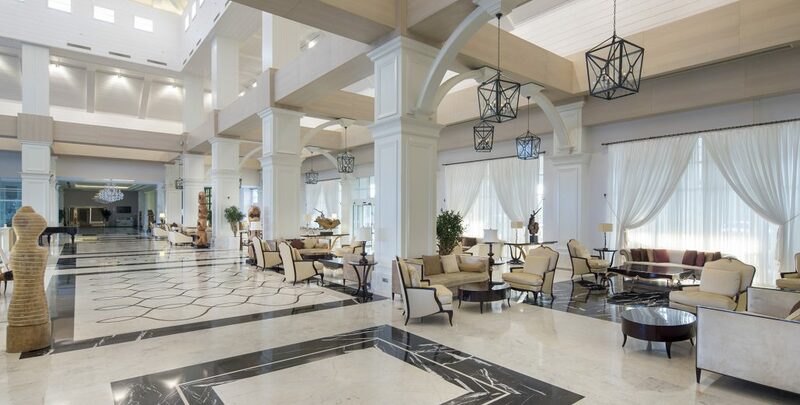 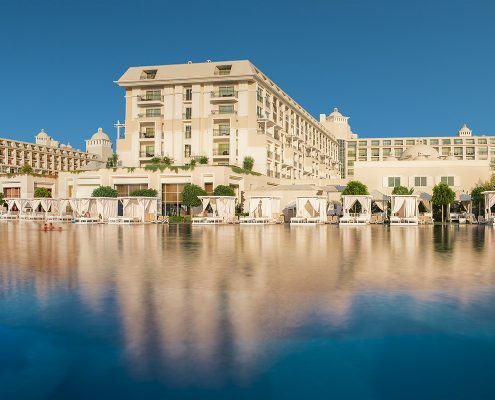 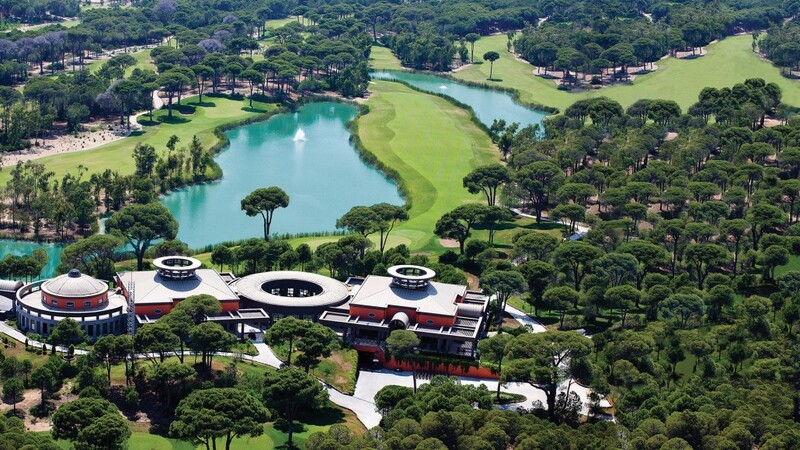 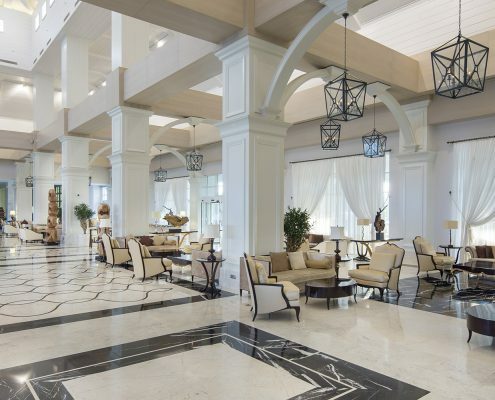 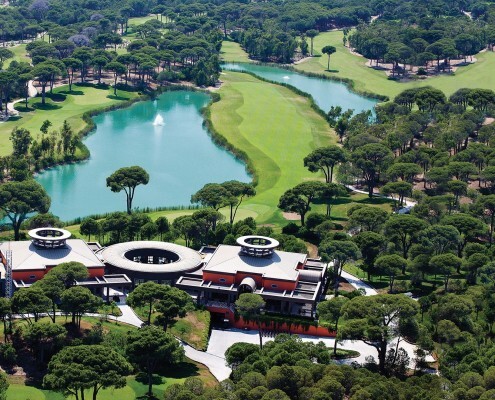 The hotels and resorts we offer are second to none for quality and service and this along with some great golf courses make Turkey a must visit golf destination. 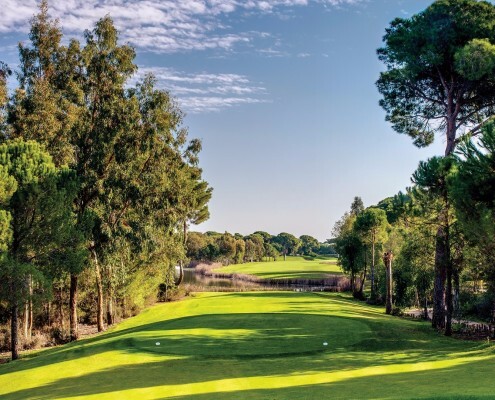 Our October special offer includes great value flights with Turkish airlines along with luggage and golf bags included making it a complete golf break package…..